THE STUDIO C TREE AT THE FESTIVAL OF TREES! 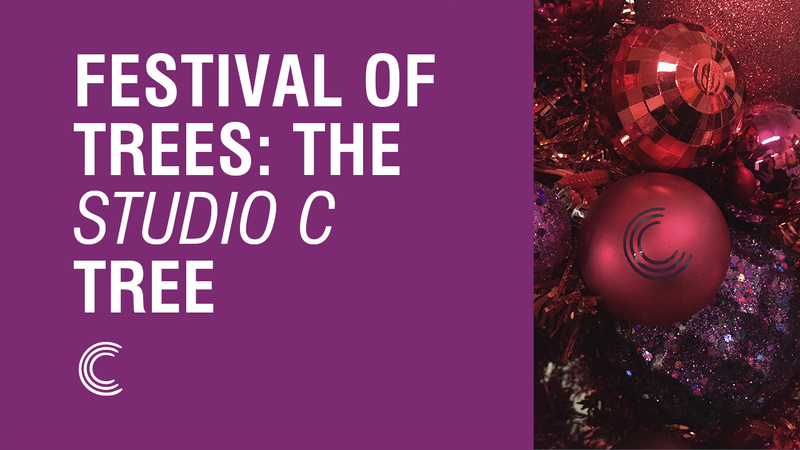 Studio C is determined to give back to the community, and to bring both fun and beauty into someone’s home this holiday season, and what better way than by teaming up with Primary Children's Hospital and creating a Studio C themed Christmas tree for the Festival of Trees? With a grand vision in mind, the BYUtv and Studio C team spent countless hours designing, creating, and bringing to life this masterpiece that we hope everyone will love. Last year, Jason Gray, a Studio C cast member, spent 6 weeks at Primary Children's Hospital with his daughter, Alice, after she suffered from a brain aneurysm. 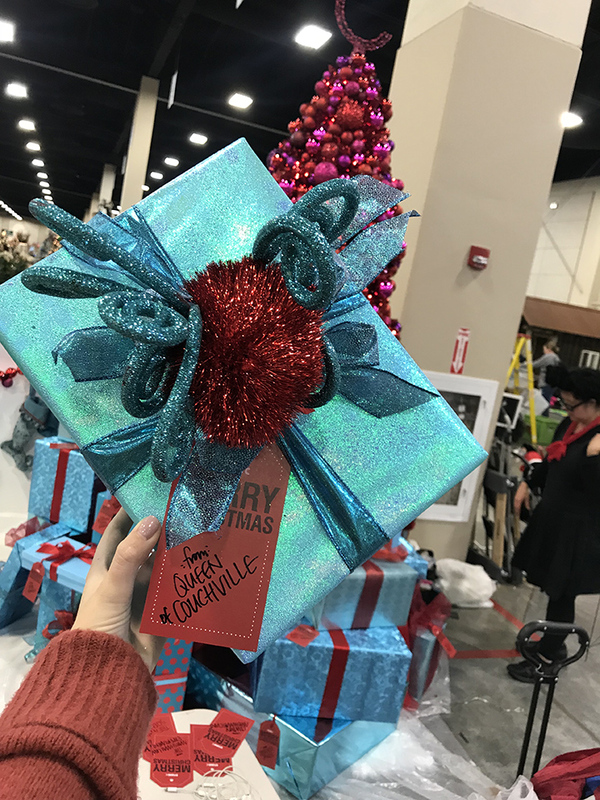 The Studio C cast members rallied for support from the community, and were able to be on the receiving end of many donations on the Gray family's behalf. 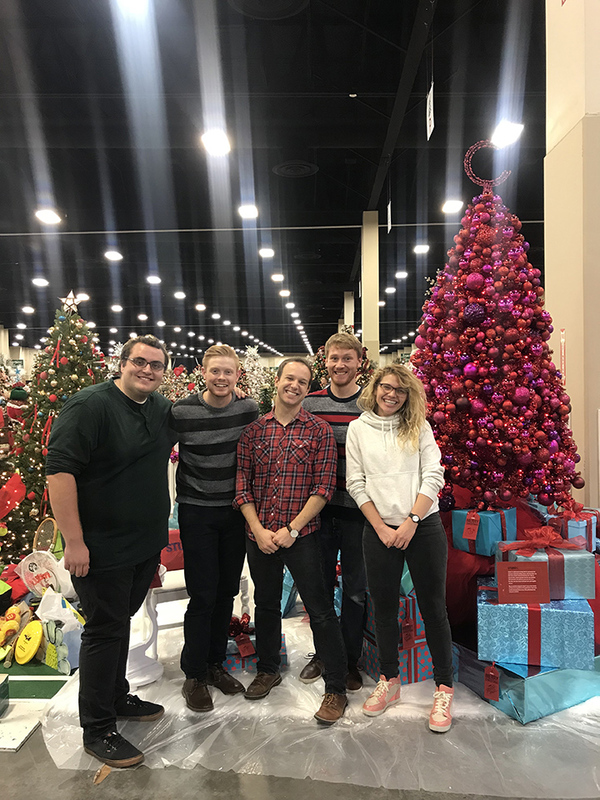 This year, Studio C is humbled and grateful to be at the Festival of Trees, and to be able to give back to Primary Children's Hospital - an organization that helped out a fellow cast member's family in a time of need. The cast gave a sneak peek of the Christmas tree in a special Facebook Live. 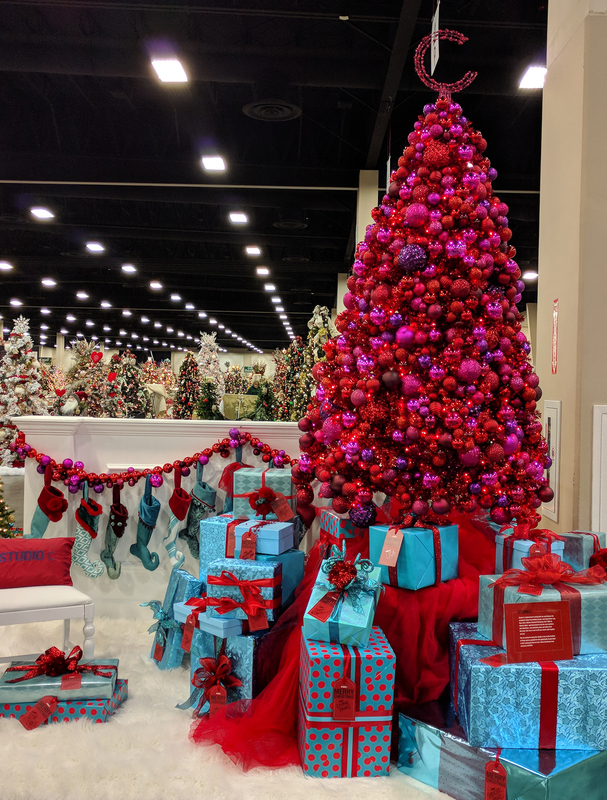 After a slight technical glitch with the live stream, Dalton, Stephen, and Mallory explained the purpose of the Festival of Trees and took questions from Facebook fans. Check it out, below! The Studio C tree goes up for auction, and will be available to purchase, tonight, Tuesday, November 28th. It will be available for the public's viewing from Wednesday, November 29th to Saturday, December 2nd, at the South Towne Expo Center in Sandy, UT. The doors are open from 10am - 9pm MT, and tickets are available at the door, or online.